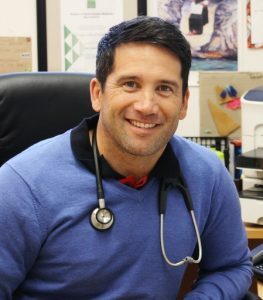 Dr Lance O’Sullivan was kicked out of school for disruptive behaviour. Twice. Now the award-winning Māori doctor has created another kind of disruption – an ambitious new health app that aims to speed up diagnosis and treatment times for common childhood illnesses. Māori innovation is skyrocketing. The June 2016 statistics say it all: Māori innovation reached almost 65 percent in 2015 while the rest of New Zealand slumbered at less than 50 percent. Statistics can’t tell us what is actually driving this booming trend, though. That’s a job for Matariki X – an inspiring annual event that brings together leading Māori entrepreneurs from around the country to share how and why they are so innovative and successful in what they do. This year, Matariki X was held in Rotorua, where 14 speakers from a broad range of businesses – including sport, agriculture, tourism, retail and health – told incredible stories focused around how they overcame failure to succeed. There was a sense of warmth, informality and camaraderie even towards strangers, which other innovation-focused gatherings don’t seem to have. The speakers shared intriguing traits in connection with their success: determination, adaptability, passion, long-term vision, strong ties with supportive people, and the courage to just bite the bullet and put plans into action. But there was one thing about the speakers that really stood out. Most are daring, outspoken boat-rockers who don’t conform to doing things ‘the usual way’. “Haututū in this sense referring to the mischievous characteristics of an entrepreneur, forever enshrined in Māori consciousness through the legendary exploits of Māui Tikitiki-a-Taranga. Our people desperately need that creative, disruptive (haututū) trait…so that they can be innovative, so as to be transformational”. One entrepreneur at Matariki X who definitely doesn’t play by the rules is Dr Lance O’Sullivan. 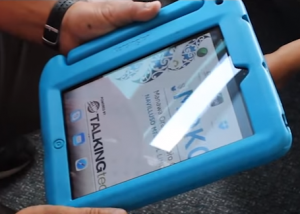 Lance (Te Rarawa, Ngāti Hau, Ngāti Maru) is an award-winning Northland doctor who combines a Māori approach to healthcare with the latest ipad technology to improve the health of his people. Expelled from two different high schools within just a few months of each other, you’d think Lance’s ‘disruptive’ tendencies would create barriers to success. Not so. After transferring to a Māori Catholic boarding school – where he was encouraged to embrace his heritage, nurture his strengths and change his outlook on life – Lance went on to achieve things far beyond his previous teachers’ expectations. “Failure has actually created the person I am. It’s given me resilience and the burning desire and passion to do what I do as a doctor,” Lance says. 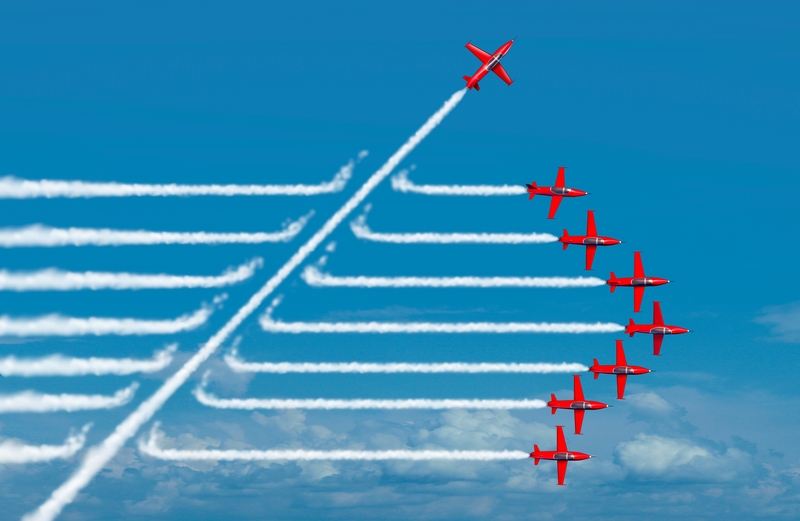 Being ‘disruptive’ now means changing things for the better. Because when Lance sees that there is a problem, he will do whatever he can to fix it. Even if it means going against the grain. It’s paid off. In 2014, Lance was declared New Zealander of the Year 2014 for bringing health programmes to isolated rural communities. To date, he and his wife have set up at least three programmes that aim to remove barriers to healthcare, such as cost and inaccessibility. Now he has temporarily put down his stethoscope to work on his latest project, a revolutionary app he calls ‘the Uber of healthcare’. “There’s a storm coming with disruptive health technology,” he says. “Airbnb, Alibaba and Uber are all examples of disruptive technology that change the way we live our lives. The app, called iMOKO, is part of the Manawa Ora Korokoro Ora (healthy heart, healthy throat) programme that Lance established to help speed up diagnosis and treatment times for common childhood illnesses. This is particularly critical for sore throats which, if left unchecked, can lead to heart-damaging rheumatic fever. The programme involves giving schools equipment for taking health measurements along with tailored software that sits on a smart device. When an unwell child’s symptoms and measurements have been logged into the software as a ‘case’, this information is sent to Lance via a dedicated server. He then diagnoses the illness and approves a prescription, which gets sent to a local pharmacy ready for the child’s parent to pick up. Lance says that the way the technology works gives him the ability to support these schools and children from anywhere, at any time. “I was in Washington DC and was getting cases coming to me from South Auckland, Kaitaia and Whangaroa. I could approve these straightaway with just a click on my phone,” he recalls. “This is exciting, disruptive technology. Our communities get it. When we go to a community and offer them this opportunity, they’re all down for it. Lance points out that what he does isn’t just some flash app but is in fact critical to bolstering the future of Māori health. He explains that if he doesn’t keep reinventing ways to improve Māori health using the newest technology available, the massive gaps in health between Māori and non-Māori will only get wider. This is because non-Māori are already creating apps that will saturate the health technology market and Māori will end up having to use non-Māori technology that doesn’t work for them, he says. Lance is continuing to enhance iMOKO by incorporating even more advanced ways of capturing and sharing data, which will make getting treatment for common conditions even simpler and easier. The latest developments are so cutting-edge that Lance is keeping them tightly under wraps, but he says he will be announcing the next phase’s launch in about six months’ time. Indeed, Lance’s vision and achievements exemplify Matariki X’s core take-home message. Being a game-changer doesn’t come from being māhaki (meek). It comes from being haututū. Daring. Disruptive. Ngā mihi nui ki a koe, Lance, mō tōu kōrero. (Big thanks to you, Lance, for your story).